Ox-Bo Marine LLC is a full-service marine retailer, selling both new and used boats with a factory-authorized repair and service shop. If you are looking to purchase boat parts or accessories online, make sure you check out our boating store, so you can have the item you purchase shipped right to your front door. Ox-Bo Marine has been selling and servicing marine equipment since 1995. 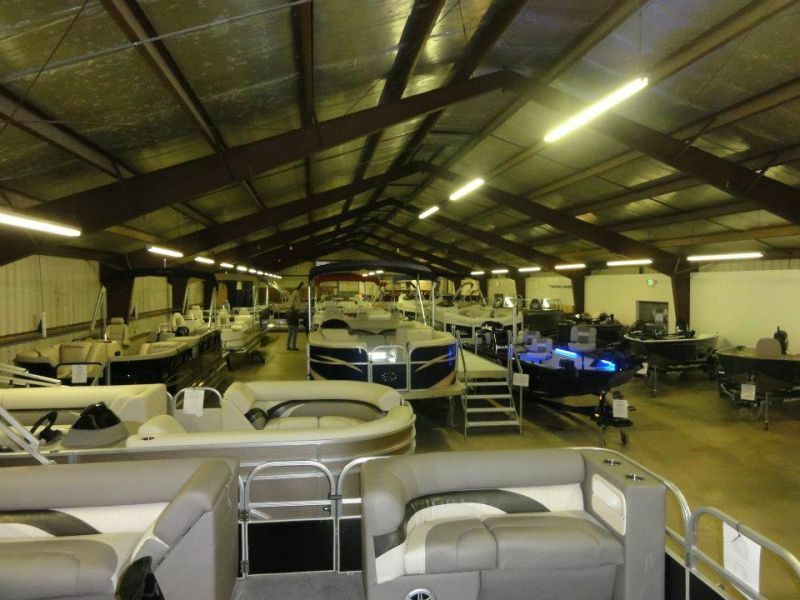 We are a family owned and operated business, specializing in the sale of fishing & jon boats, pontoon boats, piers and boat lifts. Looking for storage or shrinkwrap for your boat? We can help! Call or visit our shop today. We are located at the mouth of the Rock River on the north end of Lake Sinissippi, just south of the city of Horicon and north of the Village of Hustisford. Why Purchase Your Next Boat or Engine From Ox-Bo Marine? ○ We are an honest, personal, and caring dealership. ○ We do not use high-pressure sales tactics. ○ We can service your purchase after the sale. 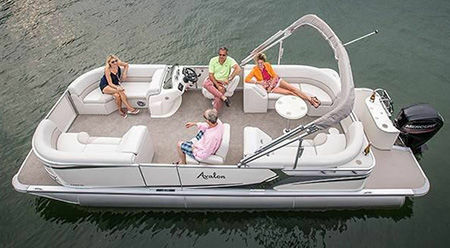 ○ We offer a variety of different boats to fit every need. ○ As active boaters, we understand your needs. 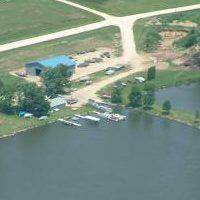 ○ We will take the time to help you determine what boat or engine is right for you. ○ Test drives with a similar product are available before you buy in most cases. ○ If we do not personally believe in a product, we will not sell it. ○ All rigs are test driven in the water to ensure everything is in proper working order. ○ On-the-water orientations are given with your purchase. Fact: Less than 1% of our Suzuki sales dollars are returned for warranty repairs! To profitably sell and service a wide variety of marine equipment in a customer friendly manner. 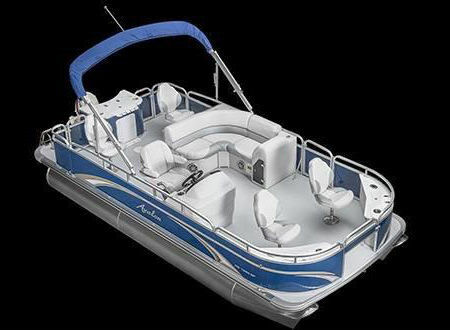 To aid in the education of our customers in order for them to better enjoy their boating experience.